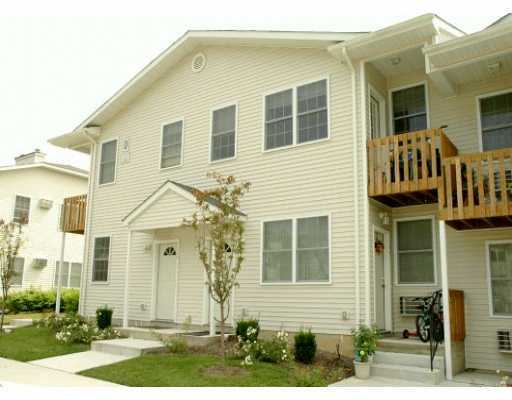 Hidden Ridge Condos is a Condo community located in Nanuet NY. Nanuet is centrally located in The Town of Clarkstown and Clarkstown is located in beautiful Rockland County NY. The wonderful thing about this complex is its affordability and its close proximity to highways, shopping and restaurants. 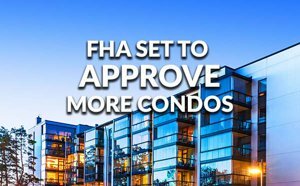 MORE ON SHOPPING around Hidden Ridge Condos: Minutes away you'll find a deli, Target, Lowes, Costco, and much more, including abundant restaurants. 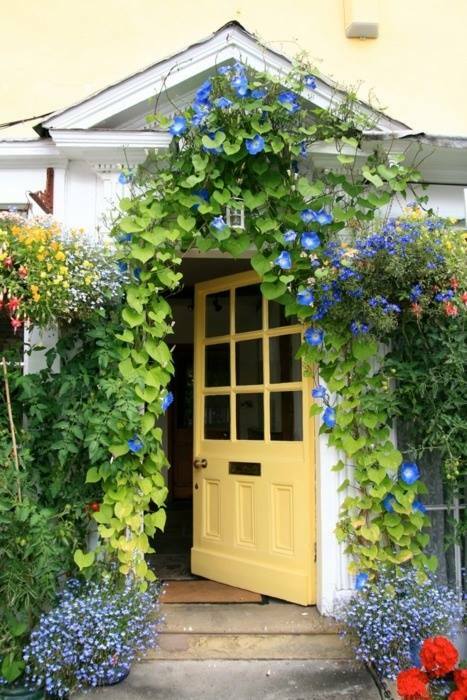 Virtually anything you would venture outside to do or shop for is close by and many within walking distance. > Sq. Ft. - Average 1100 sq.ft. 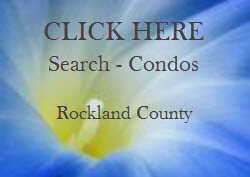 Click on the graphics below to locate Condos, Townhouses and Homes For Sale at Hidden Ridge Condos in Nanuet and other parts of Rockland County, NY.